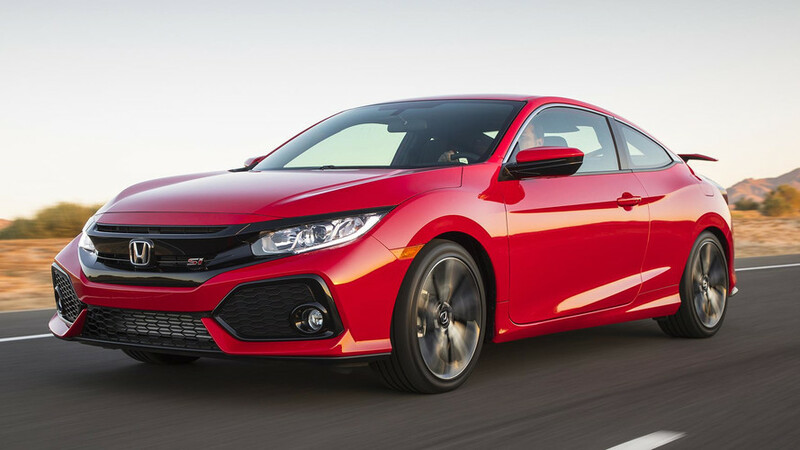 Unless you’ve been living under a rock for the last few months, you probably know already that some people have criticized Honda for giving the turbocharged Civic Si the same amount of horsepower as its naturally aspirated predecessor. 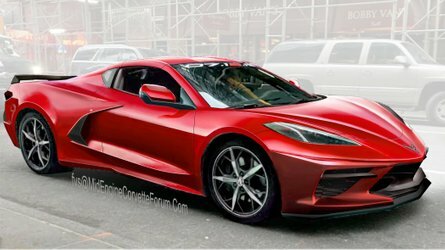 With 205 hp (153 kW) on tap, the newly developed 1.5-liter gasoline unit doesn’t have more hp than the old 2.4-liter mill, but torque is up by 18 pound feet (24 Nm) to 192 lb-ft (260 Nm). Technically, it would have been possible for the engineers to squeeze more power from the force-fed engine, but that would have taken its toll on reliability. 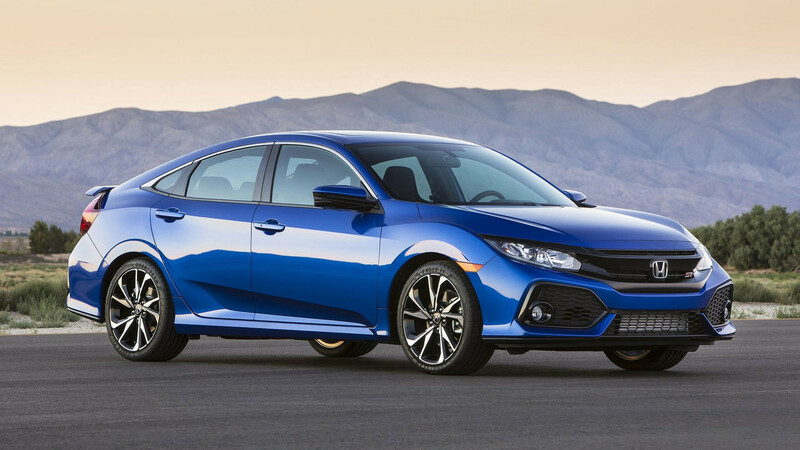 Civic’s senior product planner, Rob Keough, explained in an interview with Automotive News they wanted to make sure the engine would last for “hundreds of thousands of miles” as with all Hondas. 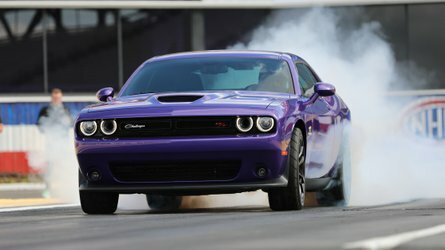 To achieve this goal, the engine’s power had to be capped. 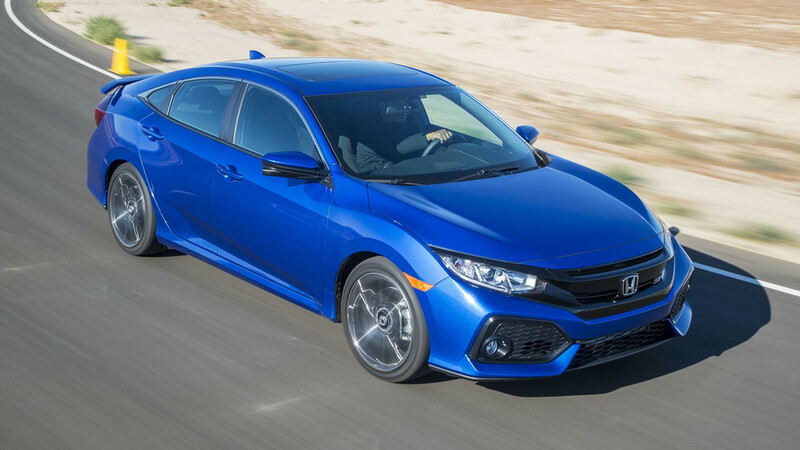 In addition, another important objective was to keep the warm Civic attainable – $24,775 (including $875 destination) for both sedan and coupe body styles. 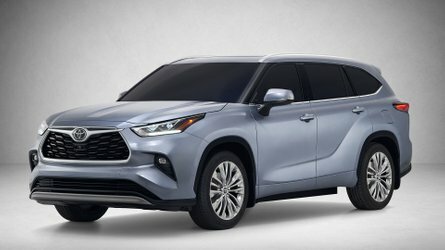 Even the base model comes generously equipped with goodies such as a limited-slip differential, sunroof, heated front seats, dual-zone climate control, Apple CarPlay & Android Auto integration, 10-speaker sound system, and a seven-inch driver info display. 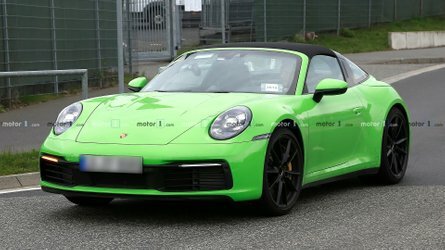 There’s also a new Sport mode able to adjust the steering and throttle response as well as the suspension damping to make the car more nimble and agile. 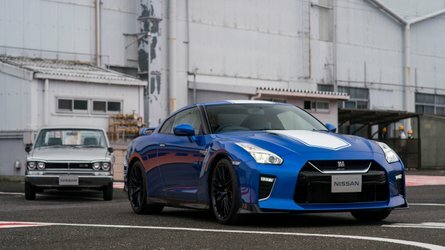 Honda says it will have to give it some thought and find out whether there is going to be enough demand for a new version. 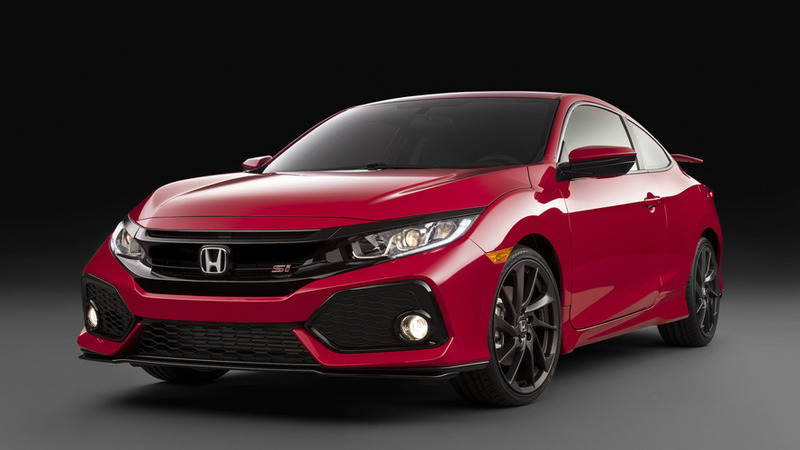 If it’ll receive the stamp of approval, one could estimate it will cost somewhere in the region of $28k to bridge the gap between the Si and Type R.
As a refresher, the flagship Type R is expected to cost $34,775, so exactly $10,000 more than the Si. 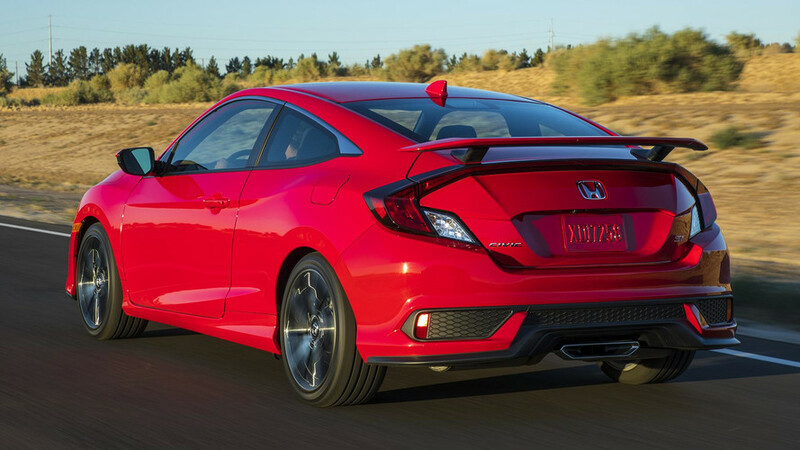 That being said, the price difference between the two performance Civics models might decrease for the 2018MY when the Type R will supposedly get a new base version.